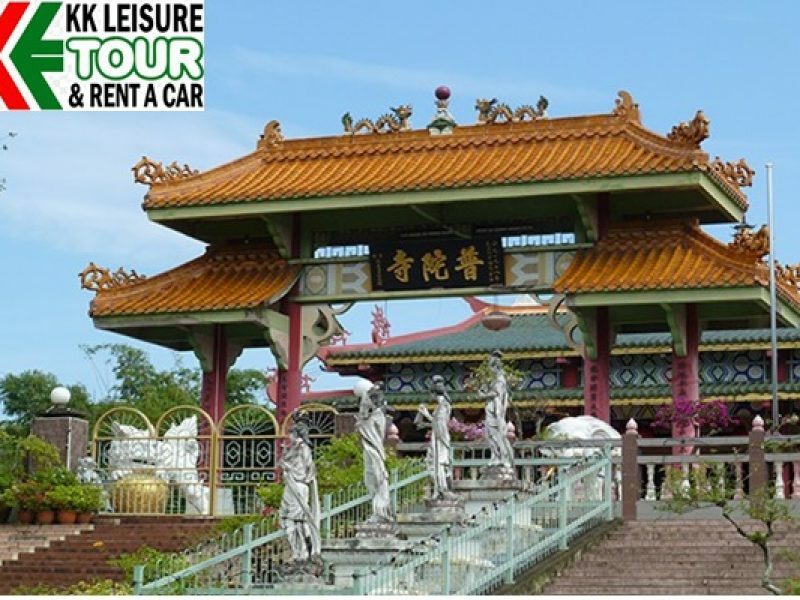 A journey in Sabah would not be complete without the Kota Kinabalu city tour! 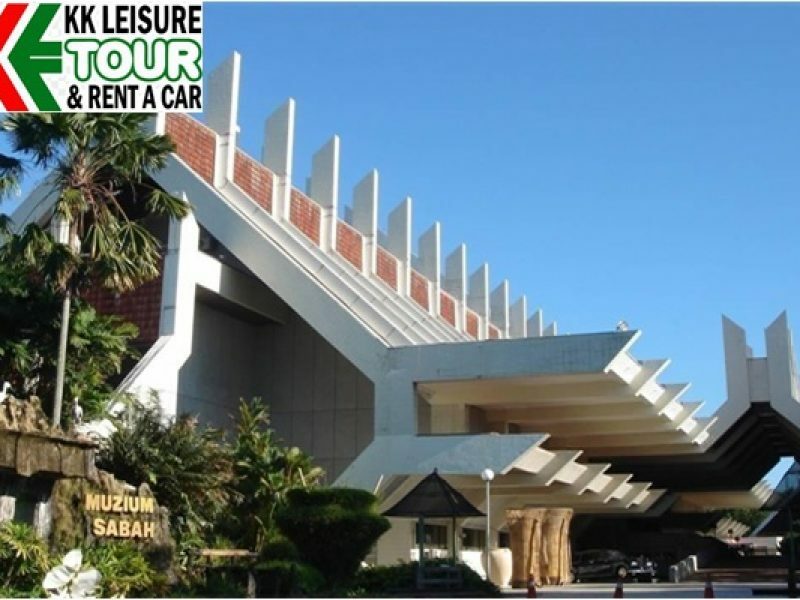 You will be fascinated with the modern architecture around the city that was back by strong cultural roots behind, knit with interesting stories and decades of history that will surely enchant you, leaving you no choice but to take your time for a leisure tour in the city. 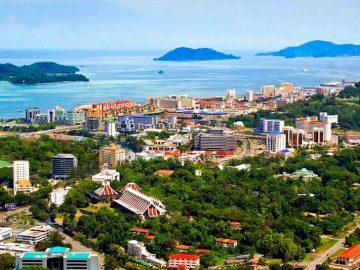 Kota Kinabalu was formerly known as Jesselton, named after the Vice-Chairman of British North Borneo Company, Charles Jessel. 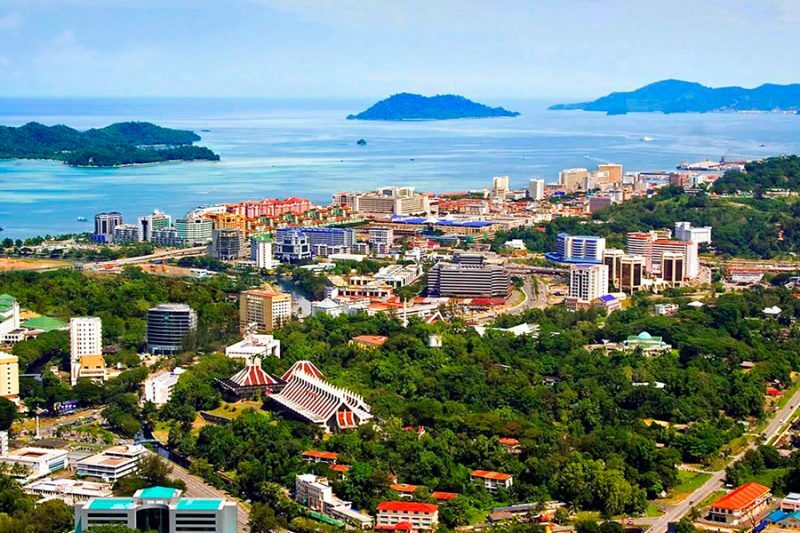 It is the state capital of Sabah, the Land Below The Wind. 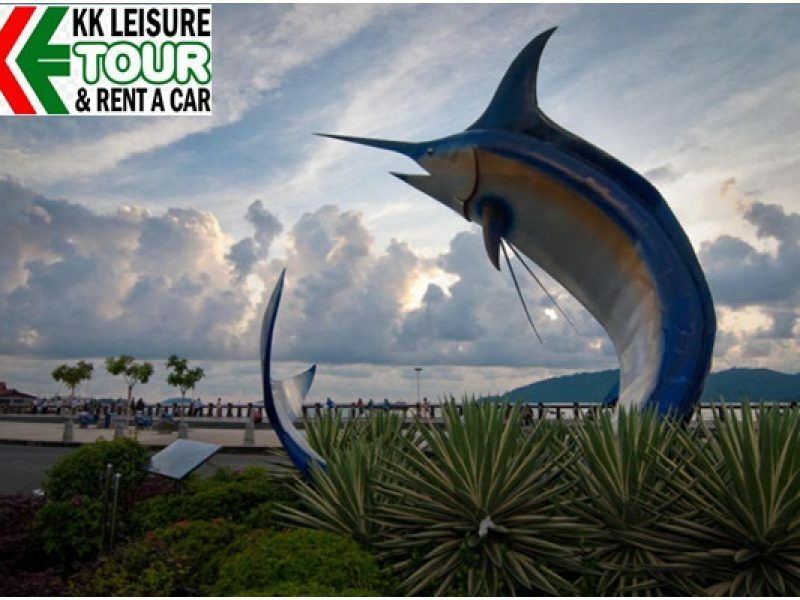 Kota Kinabalu is strategically situated on the Northwest Coast of Borneo Island, facing the South China Sea and three fascinating islands of Tunku Abdul Rahman Park on one side with the majestic Mount Kinabalu set as the background of the city. Also known as rainforest City, it is the most alive and active city in the whole Borneo island. Everything is packed within 10km of the city radius. Hotels, resorts, malls and shopping centers are just a stone’s throw away. INCLUSIVE: Transportation, Entrance Fee, and English Speaking Guide. WHAT TO BRING: Drinking water, Sunglasses, extra cash for other purchases during tour and camera (optional). GUIDELINES: Test your bargaining skills at Local Market and get the cheaper price for your souvenir. • A brief stop at Filipino Market. • Local handicraft and local tropical fruits. 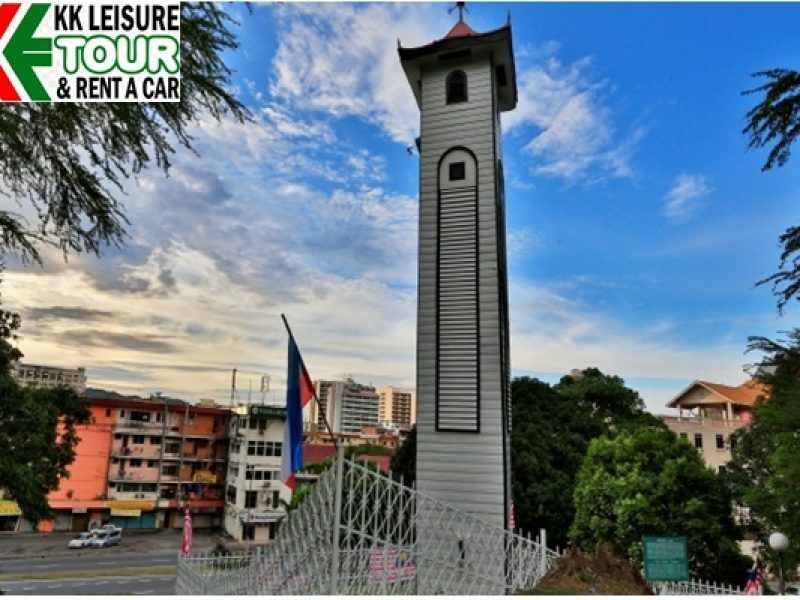 • Visit the 30-storey buildings of Wisma Tun Mustapha. • Explore the cultural heritages of Sabah. • Pay a visit to the State Mosque.